Windows’s 7 Professional Operating System. Includes Phone Support / Web Support / Setup Support. PAYPAL (VISA/MASTERCARD) OR COMPANY CHECK. 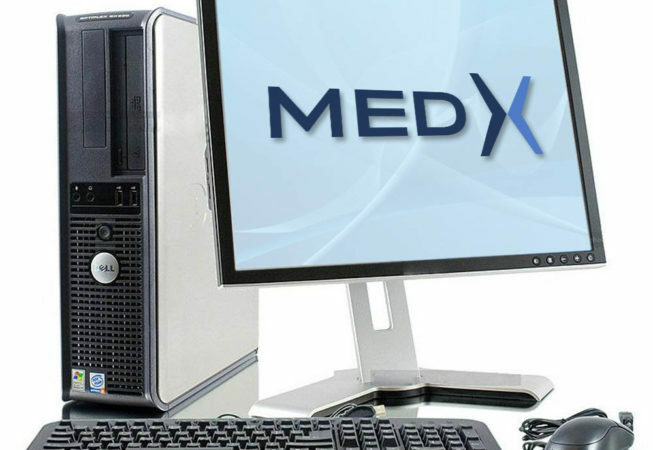 The MedX DOS software is no longer supported and parts for the DOS computer are hard to find and expensive. They old DOS systems used Micro Channel and ISA interface technology which is 20 year old technology. Utilizing NEW Windows based systems allows you to backup your software and prevent obsolescence with modern systems. The new systems also make it very easy to calibrate all aspects of your MedX Machines including the POT/Angle adjustment (coming problem with the older systems). 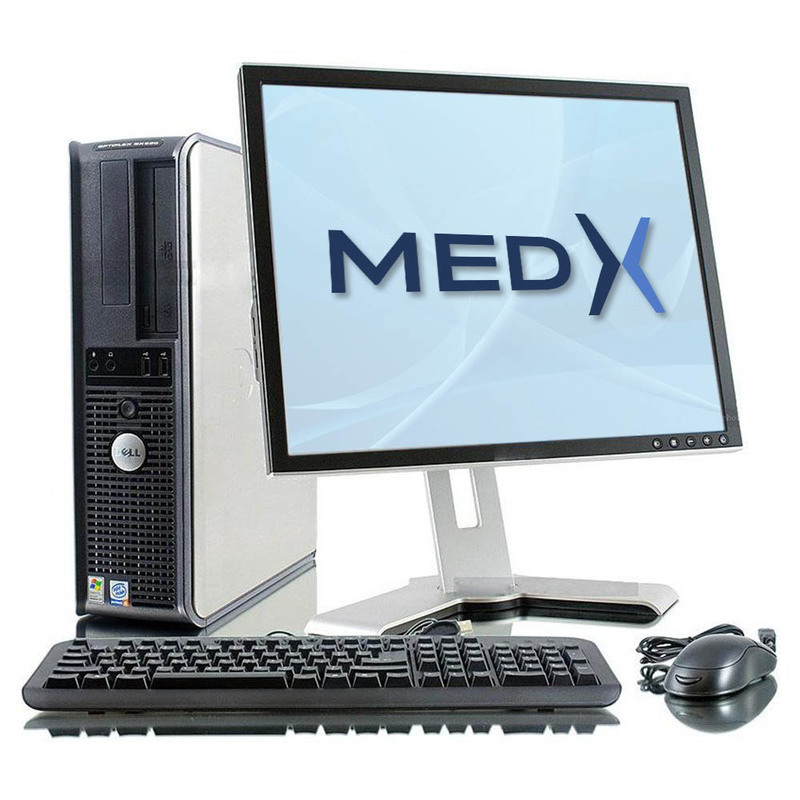 You must have the Serial to USB interface box for new computers to work with the MedX machines. They are encrypted and boost the signal to work with modern computers. They are custom boxes built with high grade modern components.